So there has been soo much going on that I have not had the chance to share with you just the most amazing finds. So here are my current must-haves from this month. 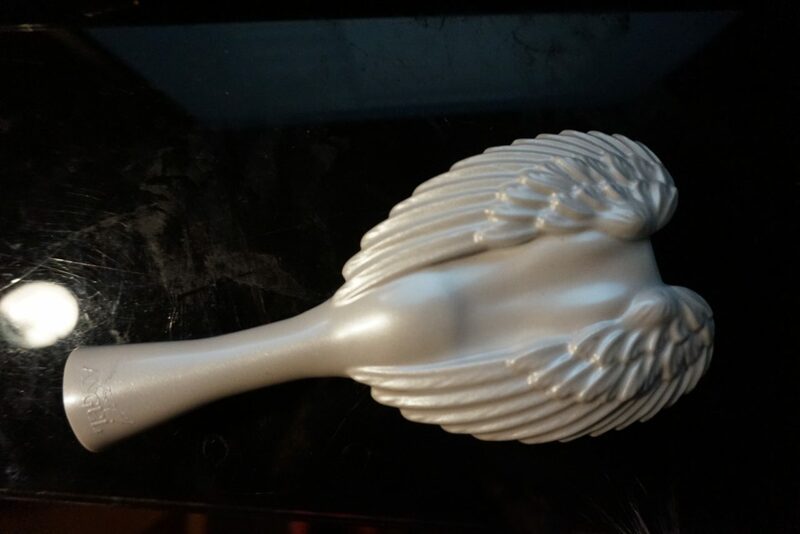 Not only is this the most beautiful work of art I have seen in terms of a hair brush, but also it really does detangle the frizz on my head that we call hair. Good by to Mr pain because of my knots in the morning. I purchased mine at this year’s beauty show however you can also get your own on the Tangle Angel website. 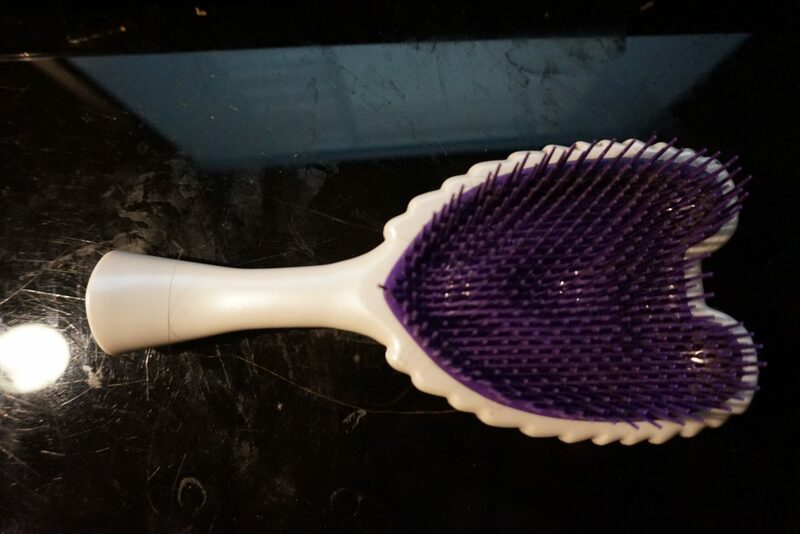 If you are a pet lover, there are actually pet versions which my friends cat really does prefer over the usual metal pet brush. Next up my two new chains which I shared with you recently on insta. I love the fact that these are just so cute one is a bee with a hive, the other is a leaf. But what really caught my eye was the mix of silver and gold. I do think I want to get a third to kinda create a theme (I’m thinking something like a tree), but I have not decided yet. I am sure there is a lot out there where you can get these however I got both of these from essential jewellers in Guildford. 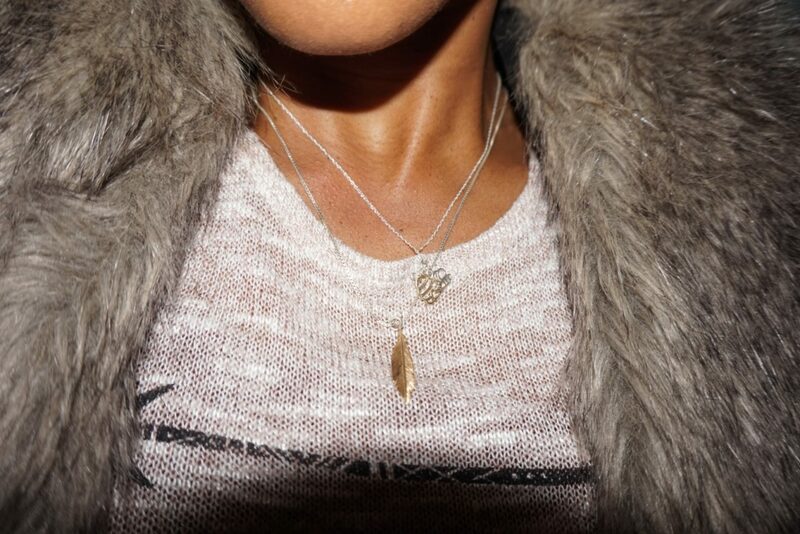 What I like about it is that you can purchase the charms and the necklace separately which allows you to create your own look with their jewellery. I usually use fibre lashes however after watching a few online tutorials I thought that I would try false lashes instead. Initially it was for a full glam wedding look but after they came up so nice I actually found them easier than applying mascara. So I went on the hunt for a more natural set and actually these ones I feel come up even better than my own as they give my that flirty corner flick. 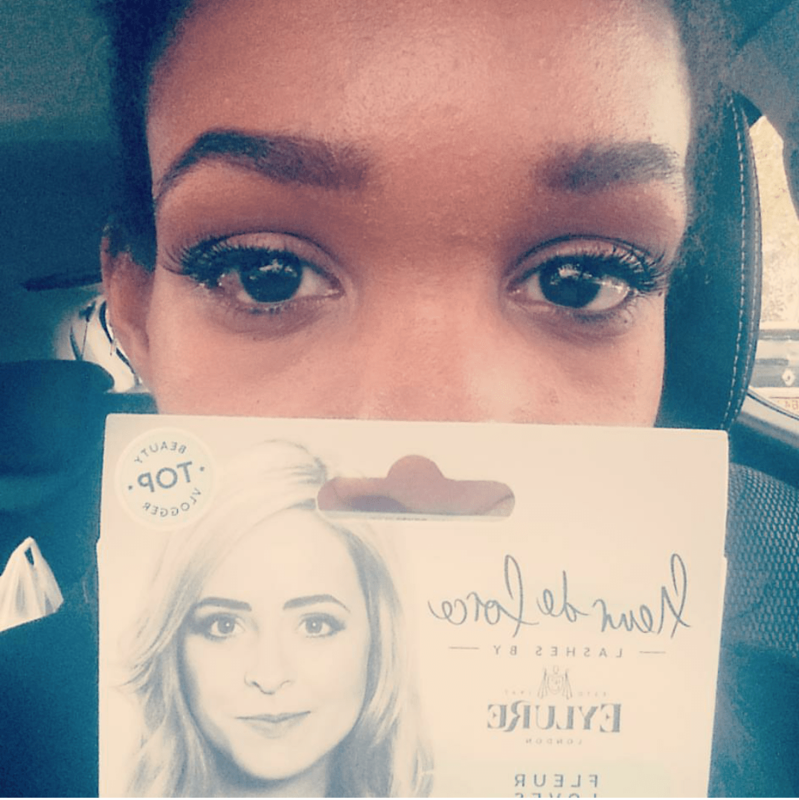 These are eyelure fleur De force fleur loves lashes you can pick these up almost anywhere which is great. My tip is get an applicator too as I can honestly say it has changed my life. I went for eyelure again with this but I’m sure there are tonnes out there. I think what I like most about it is that it doesn’t get in the way so you get loads of presition but an even amount of pressure when applying them and the glue doesn’t seem to stick to it either. I know I just keep going on about the autumn love but as I mention I love getting seasonal colours on and this year it’s all about the big camel coloured coat for me. I think this one was a great find at a good price from good old boohoo so happy they had it in my size and I actually think I will get the stone coloured one at some point soon too. There are soo many make up loves that I think I will save those for a separate post but how about you let me know what you must haves are this season and I will check them out.